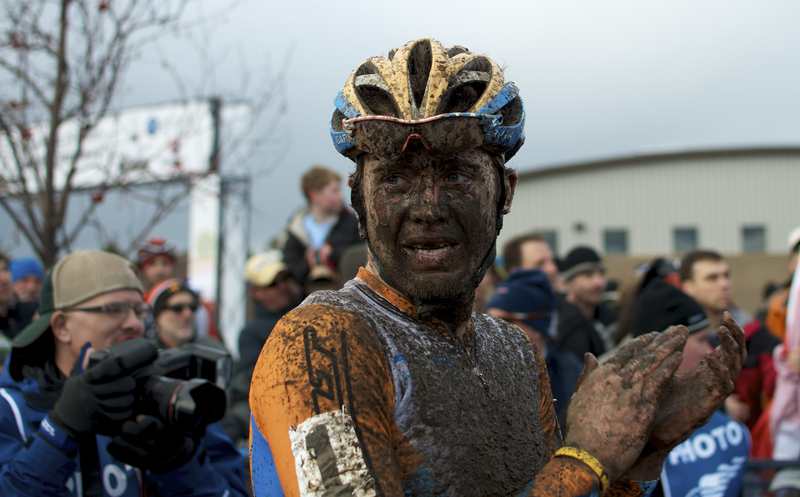 Overwhelmed at the finish of the 2010 Cross Natz in Bend, Danny Summerhill’s Suffer Face was covered in mud. While I’m looking back at photos today, tomorrow the Cross racing starts for us at Steilacoom in Seattle. Expect to see more suffering, like this.